Sydney Initiative for Truth | Sydney Ideas | Is storytelling bad for science? 01 Aug Sydney Ideas | Is storytelling bad for science? A Sydney Ideas event for Innovation Week 2018, exploring the possibility that storytelling is exactly what science needs, with a view to answering the question: Is storytelling bad for science? Featuring Professor Nick Enfield, screen-writer John Collee, dramatist Alana Valentine, Professor Geraint Lewis and Professor Jennifer Byrne. 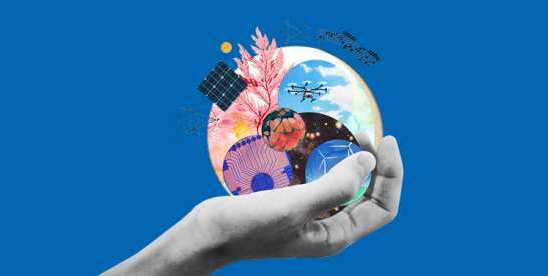 A Sydney Ideas event for Innovation Week held at the University of Sydney on Tuesday 31 July 2018.